Camp authorities initiated a second round of killings at such “euthanasia” killing centers later in 1942, continuing until 1944. 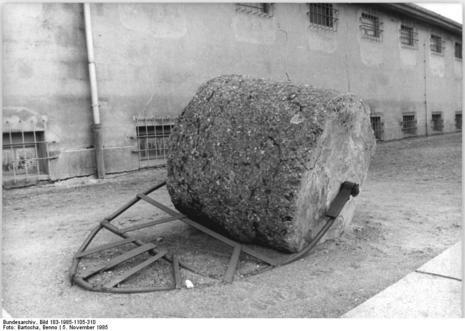 During this phase, around sixty transports left Ravensbrück for the “euthanasia” killing center at Hartheim, near Linz, Austria with between 60 and 1,000 prisoners each. The SS staff also murdered prisoners in the camp infirmary by lethal injection or by transferring them to the Auschwitz-Birkenau killing center. 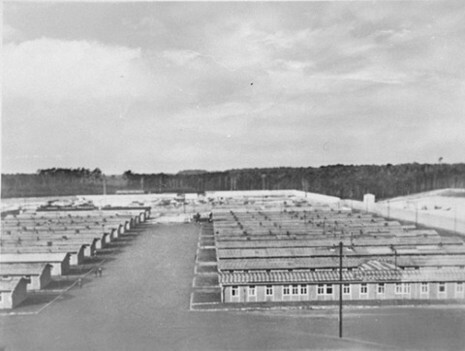 In early 1945, the SS constructed a gas chamber in Ravensbrück near the camp crematorium. The Germans gassed between 5,000 and 6,000 prisoners at Ravensbrück before Soviet troops liberated the camp in April 1945. With the Soviet Army's rapid approach in the Spring of 1945, the SS decided to exterminate as many prisoners as they could in order to avoid leaving anyone to testify as to what had happened in the camp. 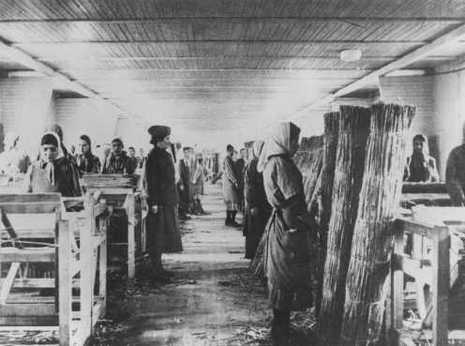 With the Russians only hours away, at the end of March, the SS ordered the women still physically well enough to walk to leave the camp, forcing over 20,000 prisoners on a death march toward northern Mecklenburg. 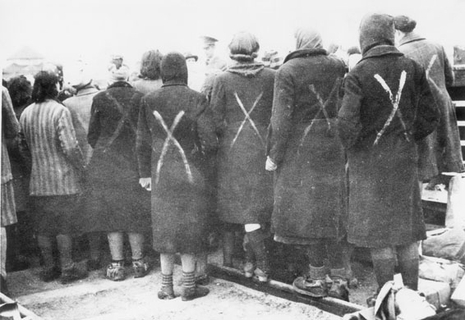 Shortly before the evacuation, the Germans had handed over 7000 female prisoners, mostly French, to officials of the Swedish and Danish Red Cross. Less than 3,500 malnourished and sickly women and 300 men remained in the camp when it was liberated by the Red Army on April 30, 1945. The survivors of the Death March were liberated in the following hours by a Russian scout unit. By the time liberation came, tens of thousands (estimates are about 30,000 to 40,000) of women and children had perished there.